The B-17s of the 8th AF's 303rd Bomb Group, and their crews, hold a special interest for me. In 1989, after four plus years of research started by my obtaining the wartime diary of a 303rd navigator my book, "Half A Wing, Three Engines and a Prayer: B-17s over Germany" came out. A second, expanded edition, in 1999, was published by McGraw-Hill and you can still find it in hard copy and Kindle edition on amazon.com. Just Google the book title. Then, in 2003, I had the opportunity to write an "Osprey Elite" Series (#11) book about the 303rd, and collaborate with one of their regular artists, Marl Styling in the UK, to produce many heavily researched B-17 profiles for the book. "Half A Wing" covers the period from August 1943 through February 1944, and is written around the experiences of one crew in particular, that of Capt. Robert J. Hullar, one of the very lucky crews to complete a 25 mission tour during this very difficult period of the daylight bombing campaign. They flew "Luscious Lady" on both the 8/17/1943 and 10/14/1943 Schweinfurt missions, and she was their regularly assigned aircraft for the first half of their tour. About the time I finished the Osprey book I got back into modeling after a looooooooog idle period. Friends helped me with techniques and at this point I consider myself an advanced journeyman. Judge for yourself, however. I was thrilled when Kits World started producing 1/48 decals of some of the B-17s featured in the Osprey book, and especially when they came out with the sheet that includes "Luscious Lady"! Of course this can't to be an out-of-the-box build. 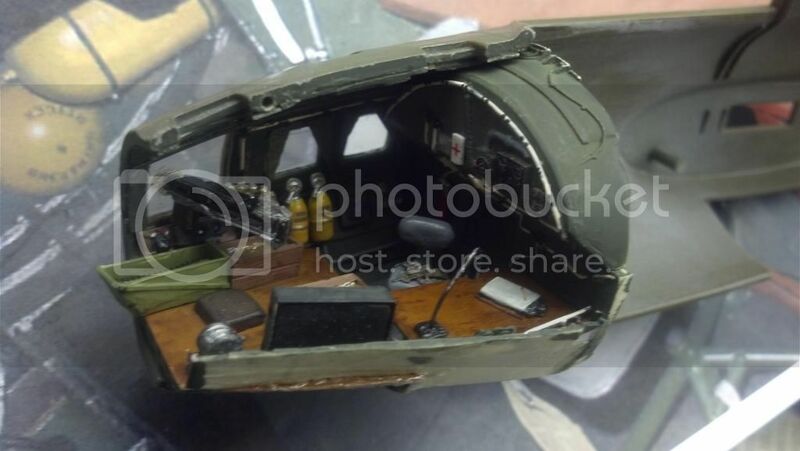 There is next to nothing in the interior of the venerable Revell 1/48 B-17F "Memphis Belle" kit, so the interior is going to be a veritable kitbash of aftermerket parts, including Eduard, True Details, Verlinden and, for the nose, Bill Koster's invaluable B-17F "Nose Job" vacuforms. Plus, great care must be taken to get the interior as correct as possible for this particular aircraft. Next time I'll show some pics of the real aircraft, some unpublished, plus starting shots of the extensive detailing necessary in the nose. Hope you enjoy this one. Oh, I believe this will definitely be one to watch. Looking so forward to more posts. To prevent being called an 'expert', screw something up good every now and again. Count me as a subscriber, and super interested follower. This one is gonna be special. 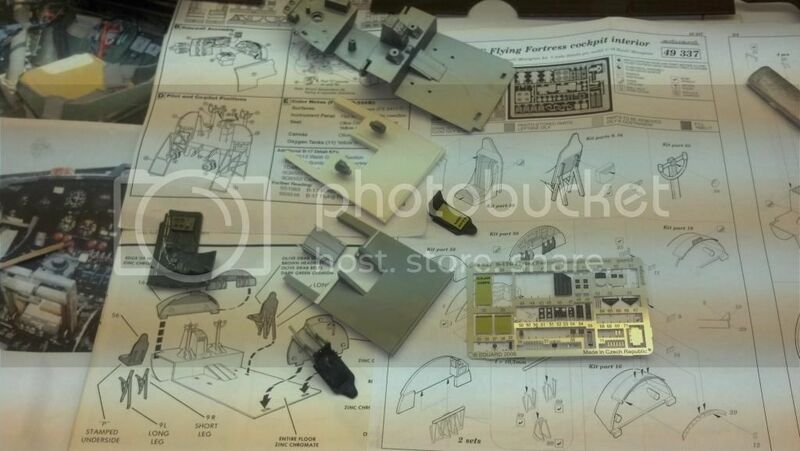 Brian, I sure will watch your progress on this build as I also still have an unbuild B-17 G and B-17 F (1/48) in my stash. Good to hear that "your" crew survived the Schweinfurt mission in 1943. So many others didn't - on both sides. I think it was the most costly raid for the USAAF bomber fleet over Germany. OK, to begin. Luscious Lady was a B-17F-35-BO, Serial No. 42-5081. She was built at Boeing Seattle and placed in the USAAF inventory 09/08/1942. She arrived in England on 12/22/1942 and was assigned to the 303rd BG 02/15/1943. She reportedly flew 33 missions with the 303rd, and I've seen records showing that her last missions occurred during "The Big Week" missions in February 1944. She was a member of the 427th BS and always carried its squadron code GN and the A/C letter V.
As best we can tell, here is what she looked like at the time of the First Schweinfurt mission, 08/17/1943. And here is a shot of her in real life, undergoing engine maintenance. Check out the checked pattern on the wheel cover. More on where that came from later. For now, my first "build" shots. This forced me to fall back on the True Details resin nose detail set, designed for the Monogram B-17G. Since the nose details are different, this meant cutting out parts of the bulkhead ribbing that would fit, and then filling in the rest with sheet styrene and styrene "bar stock." You can see some of that process at work here. For the nose and cockpit interior bulkhead color I chose Humbrol Bronze Green (75). Pictures of real aircraft show a dark shiny green but I opted for the matt finish of the model paint. I'll discuss floor colors in the next post. I'm still new at posting here so until I figure out otherwise, just click each thumbnail to get a larger image. Wouldn't it be much easier for Brain to just link to a cloud service like Photobucket? At the rate he's posting pictures, he'll run out of room in his gallery. You're not kidding about a tedious process, but your method works, and once painted will look really as though it was molded that way. Jessica already suggested that to me and it's what I am going to do after "embiggening" the pics in the prior post and adding the True Details schematic for the nose. Moving right along, I am switching to the starboard side of the nose and the bombardier's floor. I suppose it's not surprising that there is controversy about the interior colors of the B-17 since there were so many blocks of aircraft made by the three different manufacturers (Boeing, Vega, and Douglas). 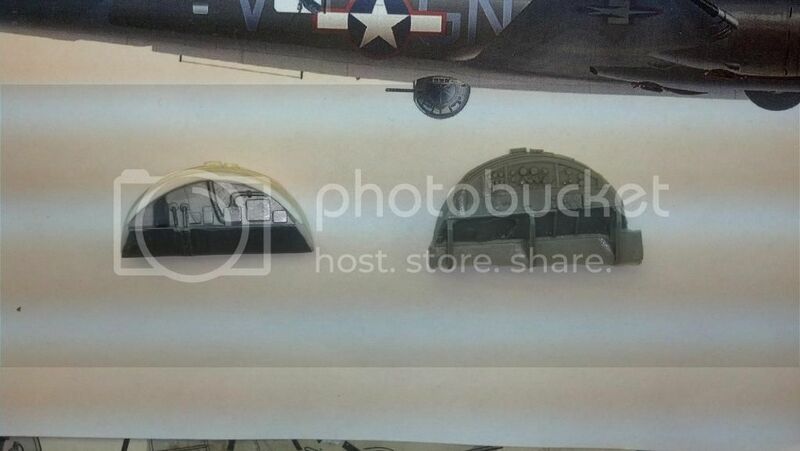 I myself like the IPMS Stockholm site's discussion of the subject and endorse their position that while the bulkheads in early B-17s were bronze green in the nose and cockpit, the floors were either metal with nonskid "or" plywood. But, as we know, that raises the question, where was the wood and where was the metal? I'm attaching a "copyrighted" photo of the nose of "Memphis Belle" from another site taken in 2001, when the A/C was badly neglected. (Hey, it's for educational, non-commercial use, so no copyright infringement.) She was built about the same time as "Luscious Lady," so is close enough for me. I think this pic also gives a pretty good view of how the combination of True Details resin and sheet styrene with styrene "bar stock" looks when painted. They blend together well. The plywood floor look comes from applying a basic coat of wood tan over a primed surface and then over-spraying it with clear orange to create a varnished look. I will weather it later, as you will see. 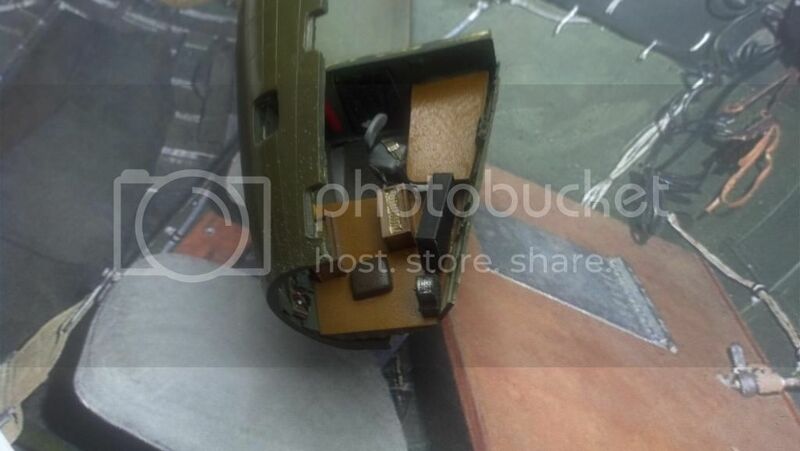 Finally, what's missing from this picture of the bombardier floor that was on the original Revell kit part? 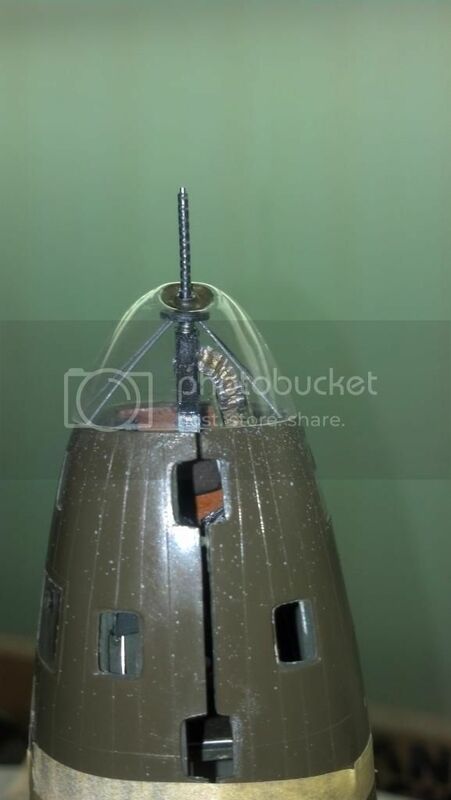 Well, all the fixtures from the bombsight bracket, and anything else that stuck up from the horizontal, including the post for the "bombardier's seat." The reason for THAT deletion is that combat zone B-17Fs, unlike the G models, had no bombardier seat as a rule. Like the tail gunner, bombardiers fired from a kneeling position. See below. 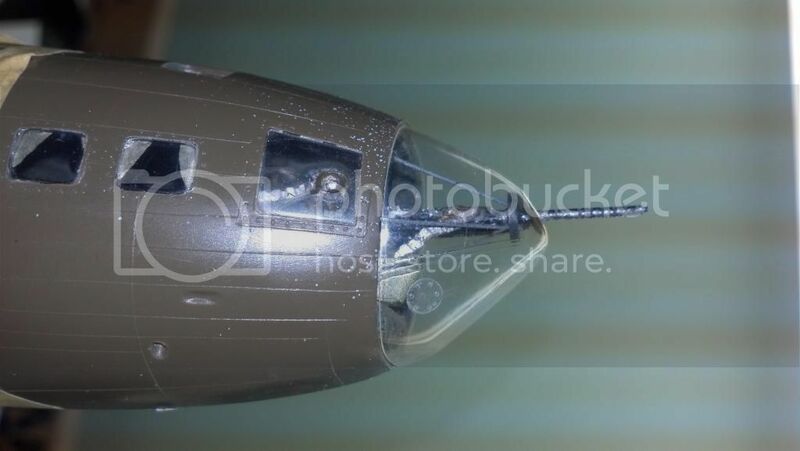 Incredibly, that bombardier floor is basically the end of nose interior "detail" in the Revell B-17F. Next time I'll show you my approach to the navigator's area. 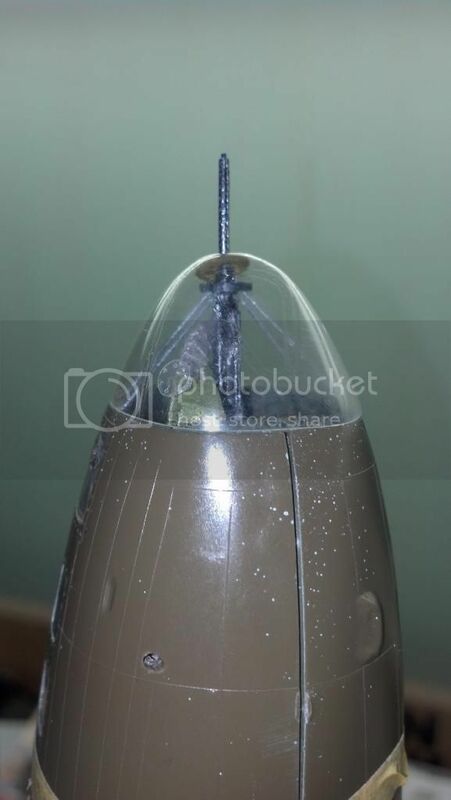 OK, this post is less about historical pictures and more about the build in the nose, though I will include a historical one at the end to explain a later decision I made. 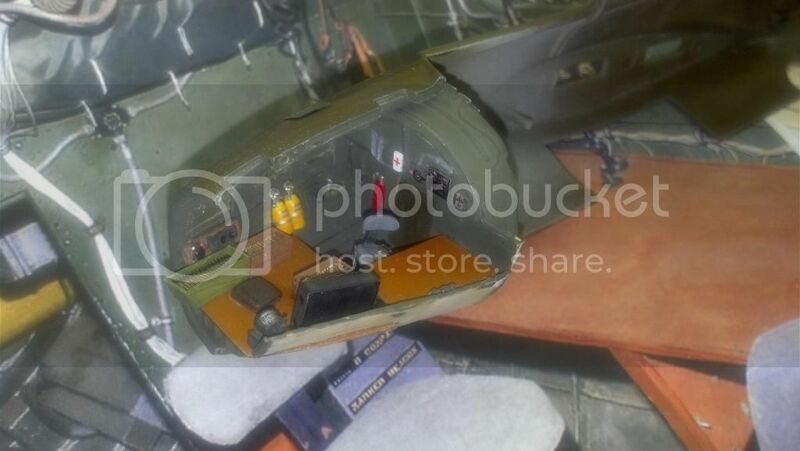 First up is an overhead shot of the nose compartment showing the bombardier and navigator floor, table and seat from above. Moving from front to back, you can see that I added a brown cushion (modified from the bombardier chair in the Monogram B-17G kit) to represent the place where the bombardier would kneel to handle the nose gun. 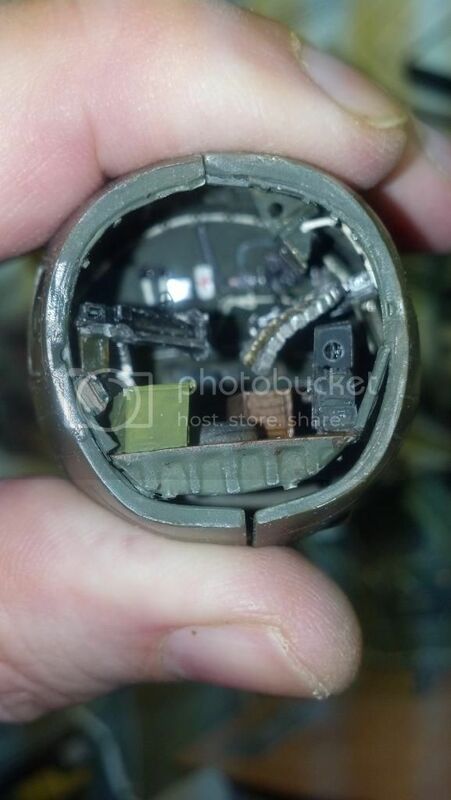 To the right of this is what I believe is the bomb release mechanism and/or part of the AFCE (autopilot). (Candidly, I'm a bit hazy on how that was all integrated into the bombsight mechanism.) 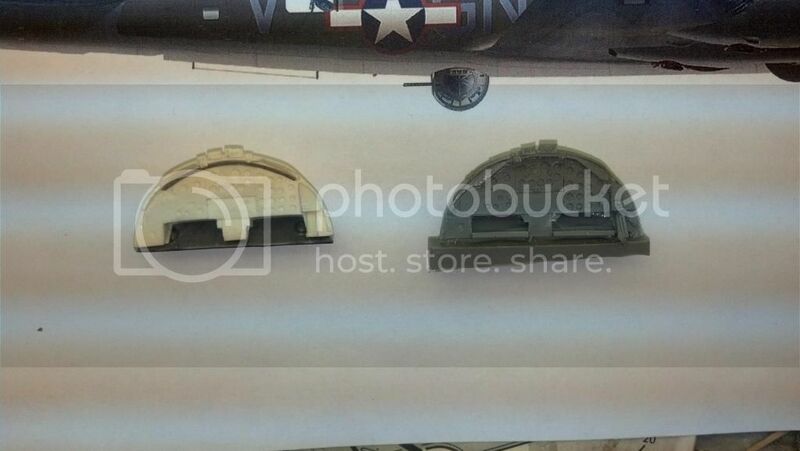 The part comes from the Verlinden B-17G detail set, as do the two ammo boxes to serve the left and right cheek guns. The top of the bomb control panel is the B-17G part encased in the Eduard brass parts. (Better views coming later). 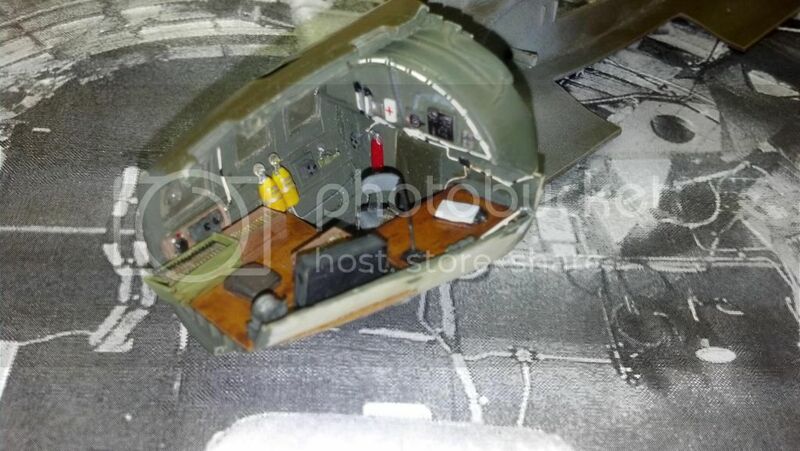 The navigator table is from the True Details set, painted the same way as the bombardier floor. The navigator floor painted aluminum is from the True Details set, and frankly it was a royal pain to attach to the bottom of the bombardier floor. The "non-skid" is 600 grit sandpaper cut from a sheet and glued on, and I really like the effect. 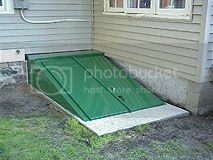 I'll discuss the after bulkhead below. 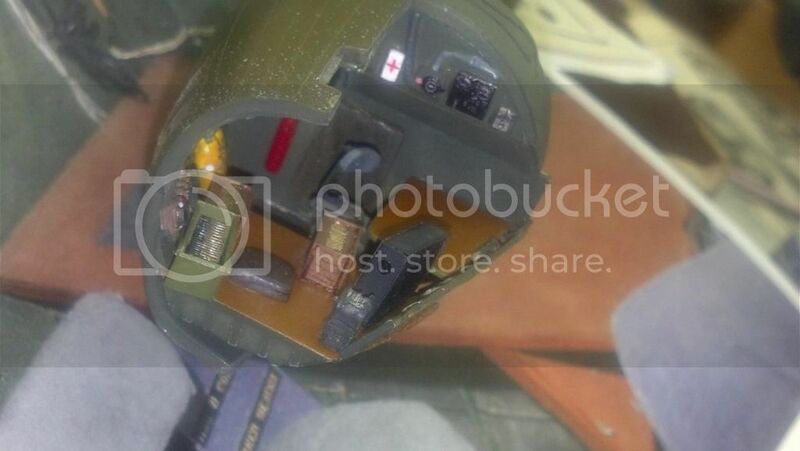 This right nose shot shows two orygen bottles from the Verlinden set (yes some bulkhead touchup is needed to the left of them) as well as a fire extinguisher from the Verlinden set on the after bulkhead. The lower after bulkhead itself is from the True Details set, but that part contained an open door that I did NOT want (no way did I want to detail that tunnel to the pilots' compartment!) So to fill the door opening space I cut out the curtain from the Monogram B-17G part for this area and painted it OD to contrast with the bulkhead bronze green. 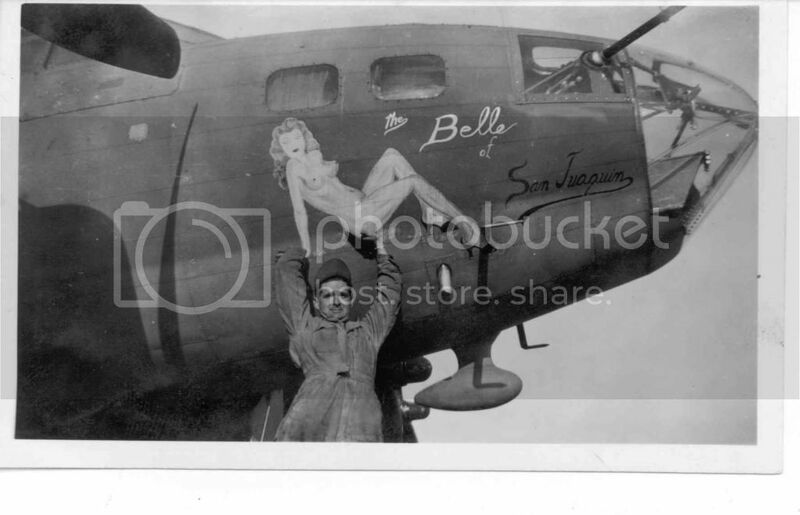 Finally, I am uploading a nose picture from another 303rd B-17F, "The Belle of San Jaoquin." 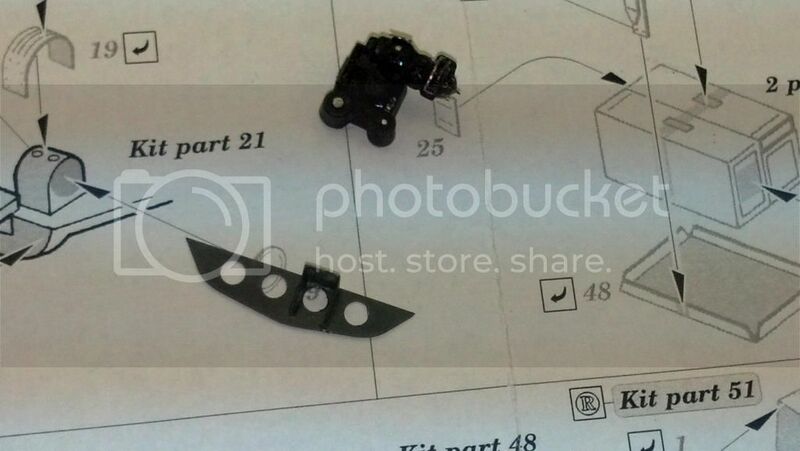 If you compare the "tub" in the nose with the ammo belt hanging out the front to the nose in the picture of Luscious Lady undergoing engine maintenance, you'll get some idea where I'm going next in this build blog. Before that, however, I have a question for YOU. The Belle like the Lady had that exterior pipe protruding from the bottom of the fuselage near where the bombardier floor ends on the inside. It plainly looks like a field modification to me, but I have no idea what the purpose is. My best guess is a chute to throw out .50 cal. shell casings, which would definitely accumulate up front during combat. But that is a pure guess. Anyone know for sure? It looks like a flare launching chute to me. They'd put the flare gun into the top of the tube and fire out the flare. The tube would make certain that it got well clear of the aircraft before it ignited. An excellent suggestion! I wasn't thrilled about it being a tube for disposing of shell casings, because it would be so impracticable, but I couldn't think of anything else. Removed by original poster on 05/01/14 - 01:42:25 (GMT). you can see that I put ammo in the tub. This came from the Eduard brass B-17G nose set and I liked the way it created the illusion of depth (ammo belt laid over itself) in the tub. This, plus the two Verlinden "wooden" ammo boxes behind the tub gave one ammo box for each .50 cal in the nose, and I felt that was essential. Next time I will discuss what I did to make the upper rear bulkhead behind the navigator's table look more realistic, and begin to show and discuss the extra details I started to add. OK, next I want to move to the Navigator compartment after bulkhead, upper part, which is really the front end of pilots' instrument panel. 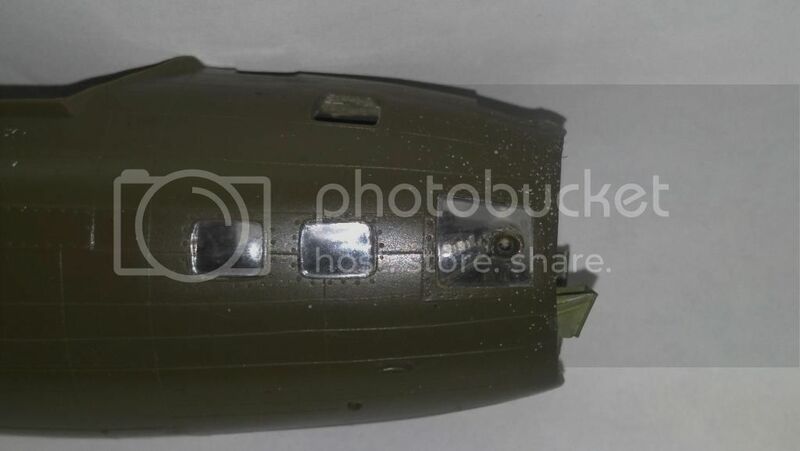 I was not happy with the top front of the after bulkhead as depicted on the True Details resin part, see below right, so did some surgery to attach the forward sections of the Monogram B-17G part there. See below left. I made some additional changes to account for the fact that I already had a fire extinguisher fixed to the lower part of the same bulkhead. You can see where the molded in one was removed on the left. Below you can see that same part installed in the compartment in nearly complete condition. You will see that many small details have been added not only to that part (Eduard brass, white electrical wiring with black fasteners) but also throughout the compartment. On the navigator's table I attached a scratch-built lamp and a clipboard, with paper. 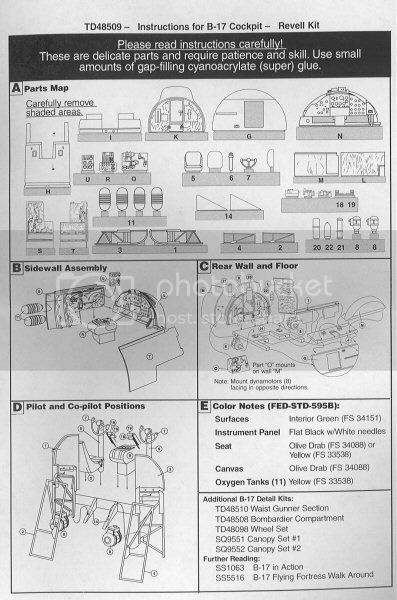 The clipboard was taken from the standing pilot figure in Monogram's venerable TBD-1 kit, and some thin styrene was added for the clipboard paper. I also added some piping and wiring on the starboard lower bulkhead and some decals to the oxygen bottles. In the picture below the careful observer may note that I also changed the navigator chair and position of the seat-belt, added some curtains on the small windows, and added a pencil to the navigator clipboard. Because I wanted the interior to look well used, the wood floor and table top, ammo tub and ammo boxes were all weathered with an acrylic burnt-umber wash.
Next time I will discuss the cheek gun and related ammo belt, as well as show the Plexiglas nose, the left cheek gun, and give you some idea how the nose will look on the inside after being all buttoned up. 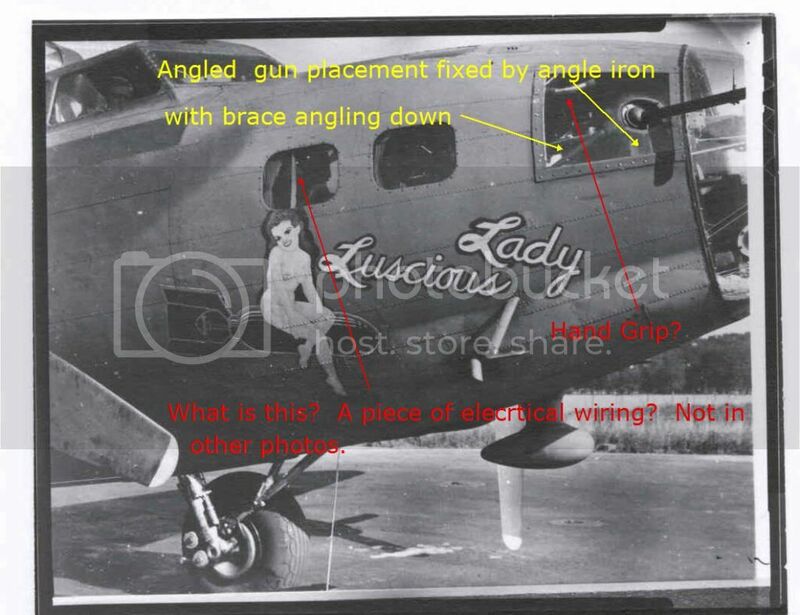 Tonight I will include a few pics of the bombsight and nose but first a picture of The Lady's right nose with some questions I had. From this you can see some of the bracing for the stbd. cheek gun, which I replicate in the model as you can see below. Below is a shot of the Monogram B-17G bombsight with Eduard brass and front "grill." Finally, here are some views of the Plexiglas nose using the Koster "Nose Job" part suitable for The Lady, also showing scratch-built bracing. The gun barrel is Karaya and the gun base is from the True Details set. 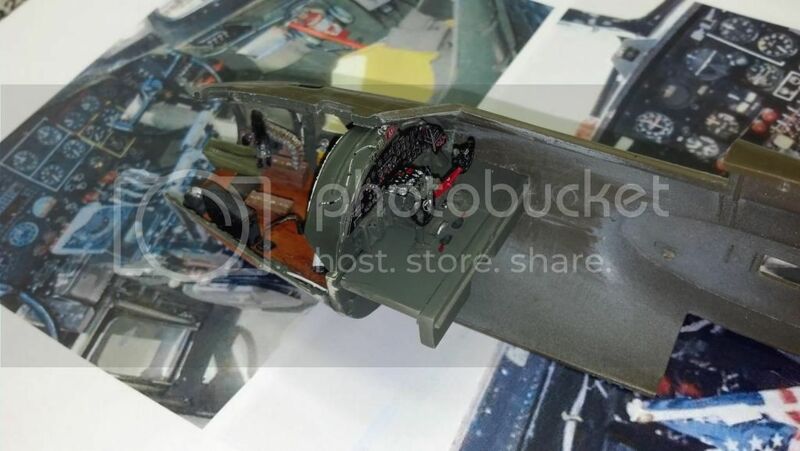 The gun belt is again from the Koster B-17F "Nose Job" set. Notice how the belt fits nicely into the scratch-built forward ammo tub. Finally, this shot will give you an idea what the nose will look like head on with fuselage together. Next time, on to the pilots' compartment. i assure you i am watching, watching with interest. Building the Cockpit, or "When measure twice, cut once, doesn't always work." At the outset let me say that this part of the build is reason enough for me to stick with the "advanced journeyman," or "knows just enough to be dangerous" label. I had to re-do many things, and at one point when going backwards asked myself, "Are you losing the build?" But more on that later. How I planned to integrate this into the Eduard Brass set can be seen below. 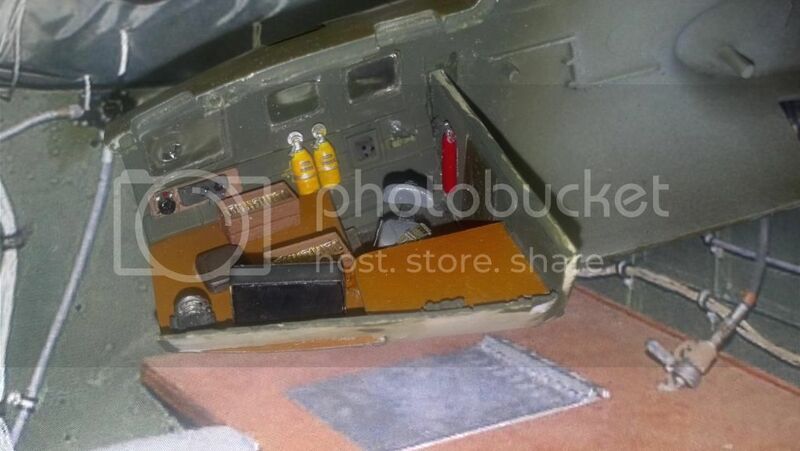 and place that in the TD set hole between the pilot seats to close it off, just like I cut out the Monogram curtain at the rear end of the navigator's compartment to close off the hole there. I wanted to do this, because I preferred to use the Monogram pilot seats and Eduard brass to the TD set parts. Suffice it to say this was not a linear process! But let's get started. 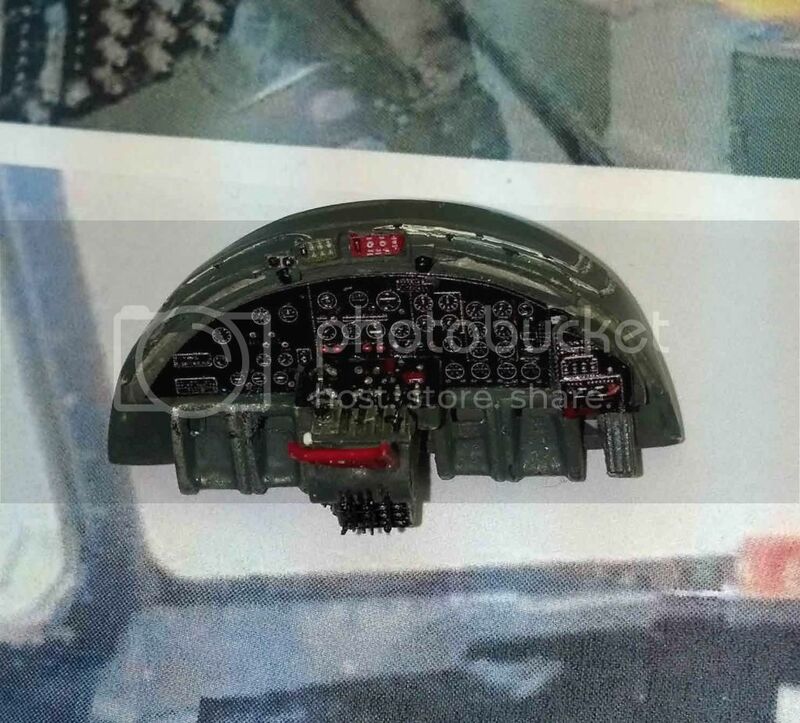 Yes this is also the heavily modified rear navigator bulkhead. If you look at the white resin instrument panel view above you will see that one can't just pop in the Eduard brass instrument panel. Much has to be cut away from the TD part (compare the grey instrument panel above to the modified white resin one) but ultimately you can get there. Before it was finished I had to detach the throttle pedestal, re-do the throttle controls using styrene stock, correct the t-handle installation at the far right of the instrument panel, and last but not least, detach the rudder pedals (cut out from the Monogram instrument panel part) and heavily sand the tops and bottoms so that it would fit against the floor. Ultimately the instrument panel, throttle pedestal and upper floor looked like this, and it is as good a place as any to end this post. 1st off, let me say that your level of building is anything but that of an "advanced journeyman," or "knows just enough to be dangerous". You continually use multiple sources of research material, and then a logical thought process to formulate your PoA (plan of attack)for the next step. Your inclusion of actual reference pictures for us is really well appreciated. Miscues, screw ups, wrong direction, etc. are just part of the game. (And this is the part that I'm the most good at). 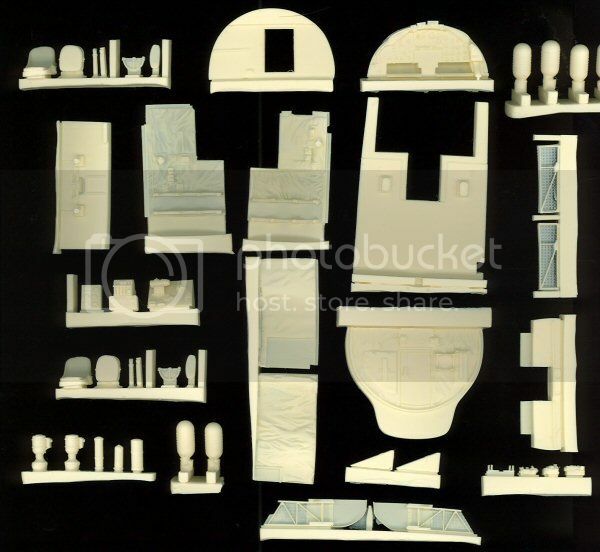 Your scratch building of the bombardier and navigator compartment is outstanding to say the least. And the start of the cockpit detailing is certainly up to your standards. Just the work you put into the IP and Throttle proves that. BTW, your IP is really outstanding. Are the instruments individual decals, or did you actually paint them? I fully concur with Joel you are doing a fantastic job!